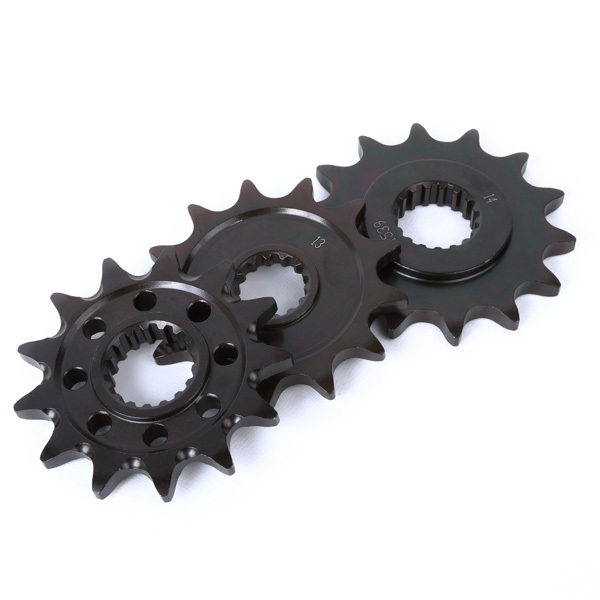 - Front sprocket available from DRC, made of durable SCM420 steel. - Great looking black zinc finish for corrosion resistance. 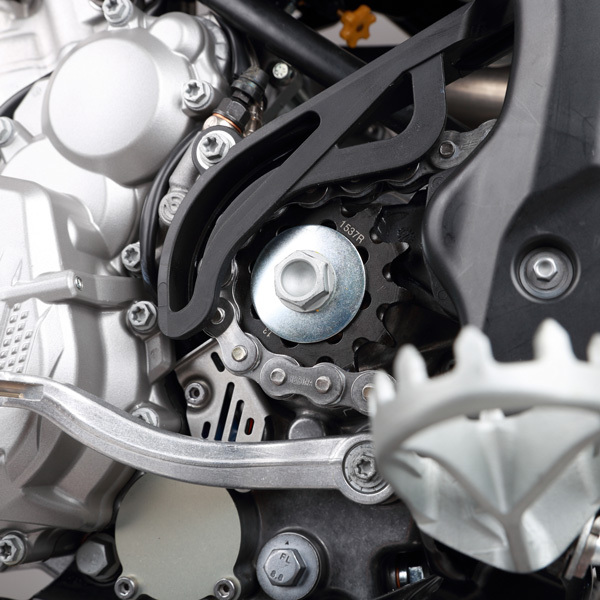 - Available front sporckets for most dirt bikes. 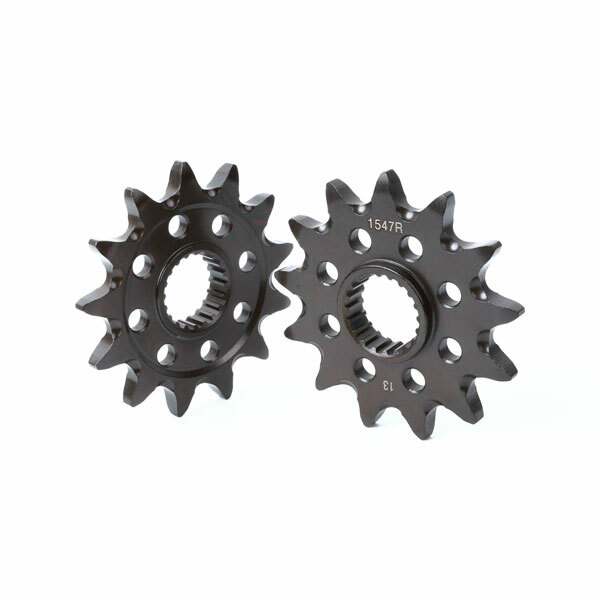 - Available lighter front sprocket design for recent racing models.